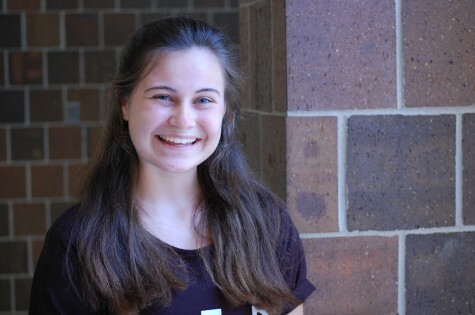 Senior Emily Elliott is the current Editor in Chief of Griffin Rites and has been a staff member for three years. She has also been involved in Harvesters, Key Club, National Honor Society, Scholar Bowl and is a Gold Medallion Candidate. Elliott also has a love for children. She is a Girl Scout and she is considering going into Elementary School education even though she is more likely to follow her passion for photo journalism. During her freshman year, she took photo journalism and fell in love with photography. Elliott says the best thing about photography is being able to create something memorable. She loves to provoke emotion with her pictures. By joining Griffin Rites, the majority of her pictures have won a variety of awards such as All Missouri for her photo essays. “The newspaper is the reason I come to school,” Elliott said.